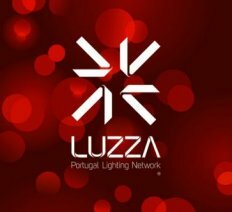 Luzza represents the greatest brands of the Portuguese Lighting sector. 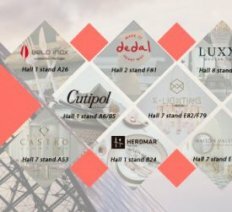 Our products stand out through their high quality, innovation and their unique and original design. 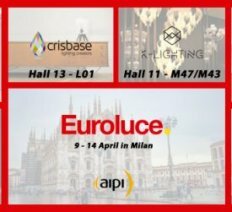 We can customize different lighting solutions that result in limited series and unique products.